As experts in both red and black tarmacadam, T&R Paving Ltd provide a vast range of tarmac services in Chessington, Kingston, and Surrey. 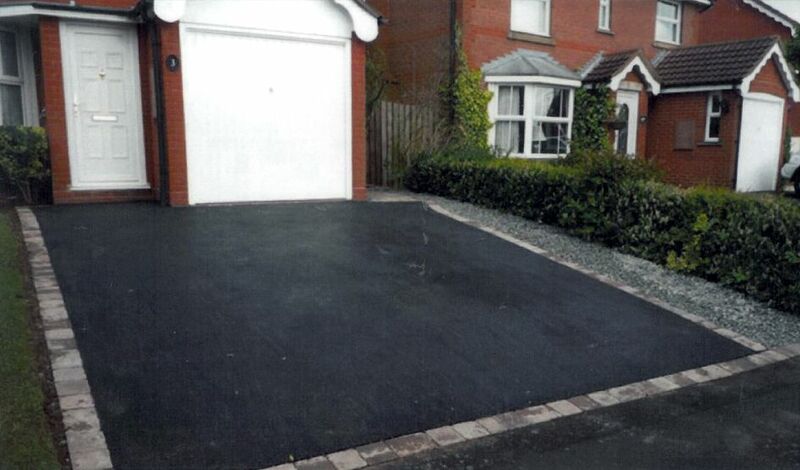 Tarmac is known as a common material that’s used on driveways and other surfaces. It consists of broken stones, that are then mixed with tar to create a smooth liquid. Our tarmac is of the highest quality, and it transforms old and worn paths and driveways into smooth, durable, and attractive surfaces. 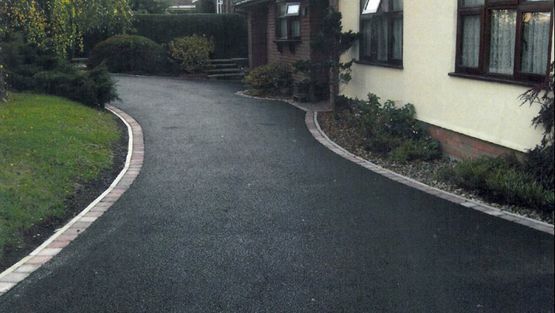 Many people opt for tarmac for their driveway, as it has several benefits. Not only is this material aesthetically pleasing, but it is incredibly functional too. 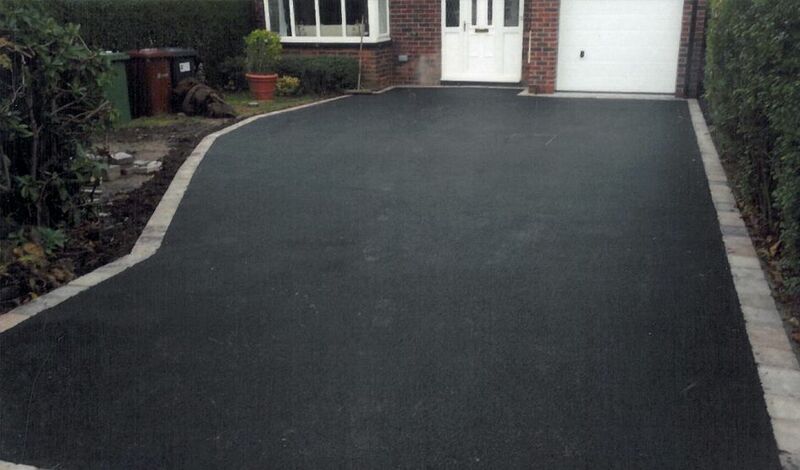 Our specialist team lay your new driveway in no time due to the versatility of the tarmac we use. 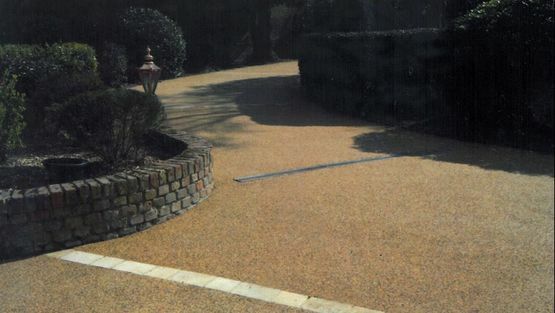 At T&R Paving Ltd in Chessington, Kingston, and Surrey, tarmac driveways are extremely popular. This is due to their cost-effective nature as a polished driveway. This substance is incredibly durable and provides the perfect surface area to park your vehicle. For many people, the driveway is one of the first things that someone notices about your home, which is why it is important to have a beautiful driveway that you’re proud of. The team at T&R Paving Ltd are here to create a dream driveway for you. Tarmac comes in a variety of colours, and we create markings on the road for tennis courts or cycle paths. T&R Paving Ltd provide a range of services, including block paving, driveways, patios, brickwork, landscaping, and fencing, which improves the look of your property. If tarmac is not the ideal option for you, our block paving services are sure to suit your needs. 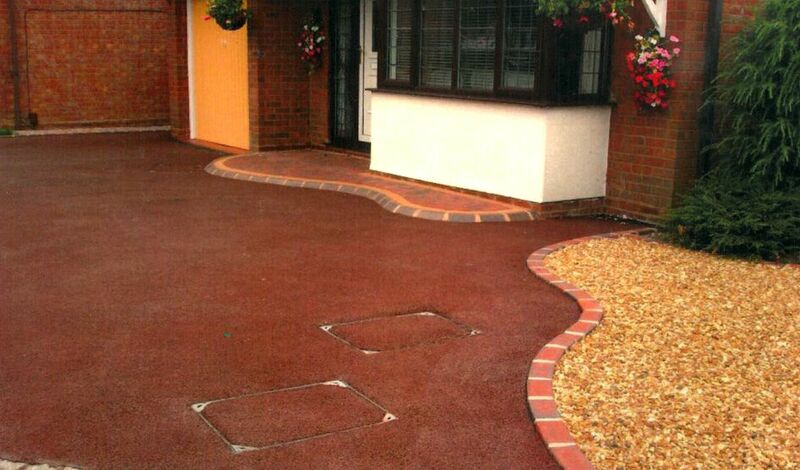 We offer block paving borders around your tarmac driveway to define a perimeter around your property. You may wish to view our range of block paving colours, sizes, and styles, to design an entirely new driveway. We can also offer machine-laid tarmacadam which is a skilful and productive way of installing tarmac. Our experienced tradesmen provide 100% customer satisfaction, and we endeavour to go above-and-beyond your expectations. We understand that your home is your pride and joy. 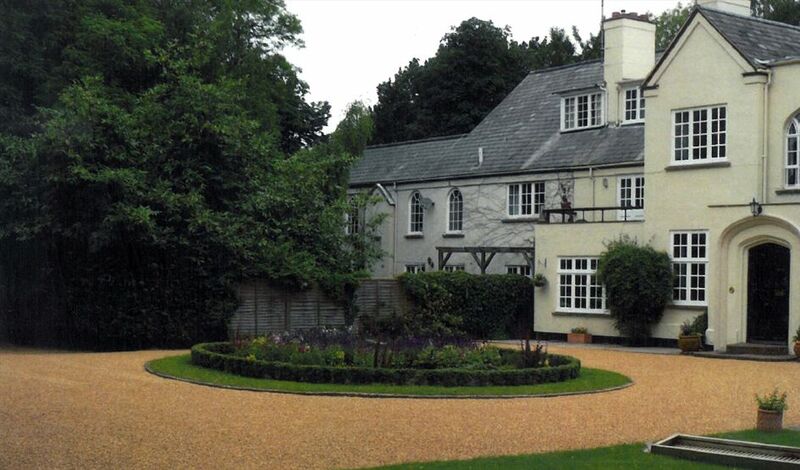 If you are investing in tarmac driveway, you can rest assured that we work on your property with care and respect, leaving the site clean and tidy on completion. T&R Paving Ltd are extremely passionate about creating beautiful homes for our customers, and much of our work comes from recommendations. Please view our reviews on TrustATrader to see what our previous customers think. Once you contact our trusted team, we carry out a free site visit to establish your exact needs. No matter your service, we always provide a swift turnaround. Contact our professionals, in Chessington, Surrey, for more information about our new tarmac driveways.